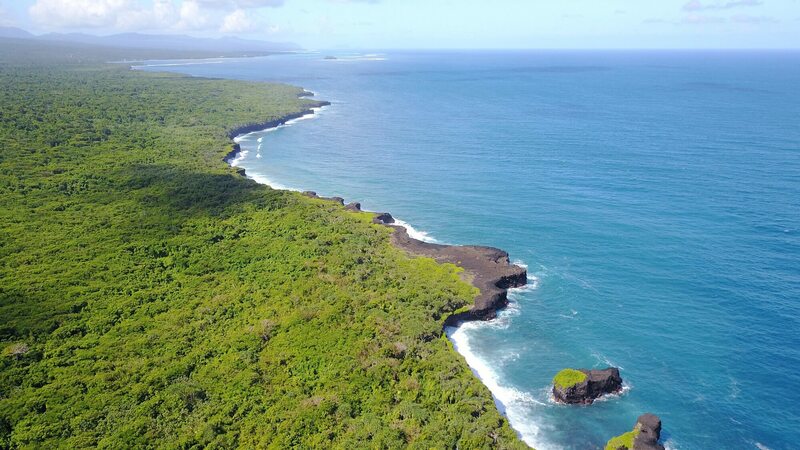 It's called "The coastal walk" and it's in the Pupu Pu'e National Park on the main Island : Upolu. DJI mavic pro en auto. Samoa, un des plus beau pays que j'ai visité (pour le moment encore très bien préservé). Upolu is an island in Samoa, formed by a massive basaltic shield volcano which rises from the seafloor of the western Pacific Ocean. The island is 75 kilometres (47 miles) long, 1,125 square kilometres (434 square miles) in area, and is the second largest in geographic area as well as with 135,000 people the most populated of the Samoan Islands. Upolu is situated to the southeast of the "big island", Savai'i. The capital Apia is in the middle of the north coast with Faleolo International Airport at the western end of the island. The island has not had any historically recorded eruptions, although three lava flows date back only a few hundred to a few thousand years. In the Samoan branch of Polynesian mythology, Upolu was the first woman on the island of the same name. In 1841, the island was the site of the Bombardment of Upolu, an incident during the United States Exploring Expedition.